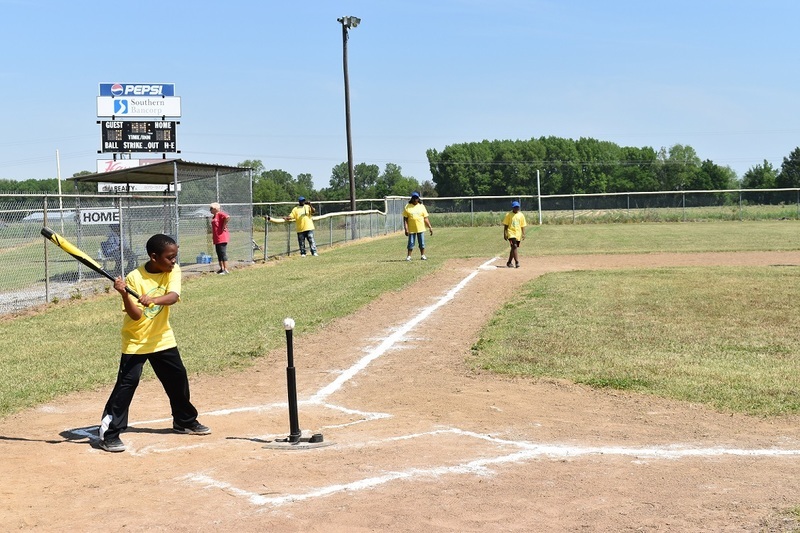 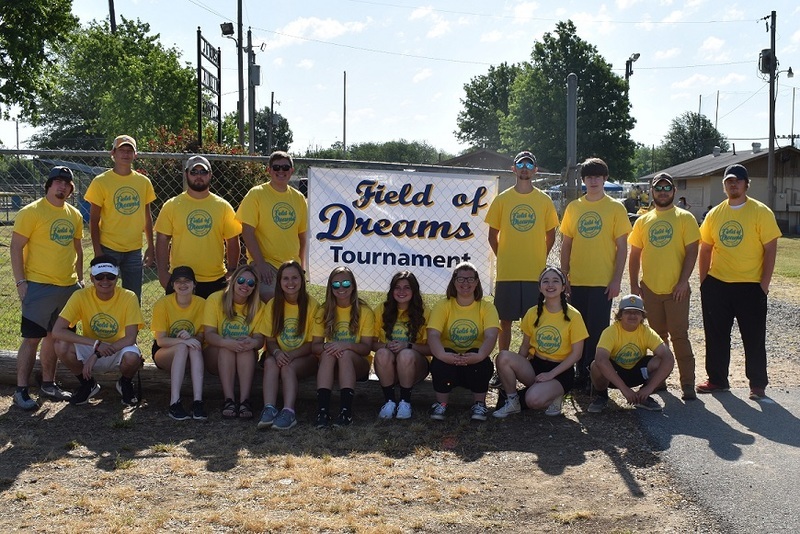 Cheyenne Lane is an 11th grade EAST student at Barton High School who coordinated the first annual "Field of Dreams" T-Ball tournament with nearly 200 participants from three different schools (Barton, Clarendon, and Forrest City). 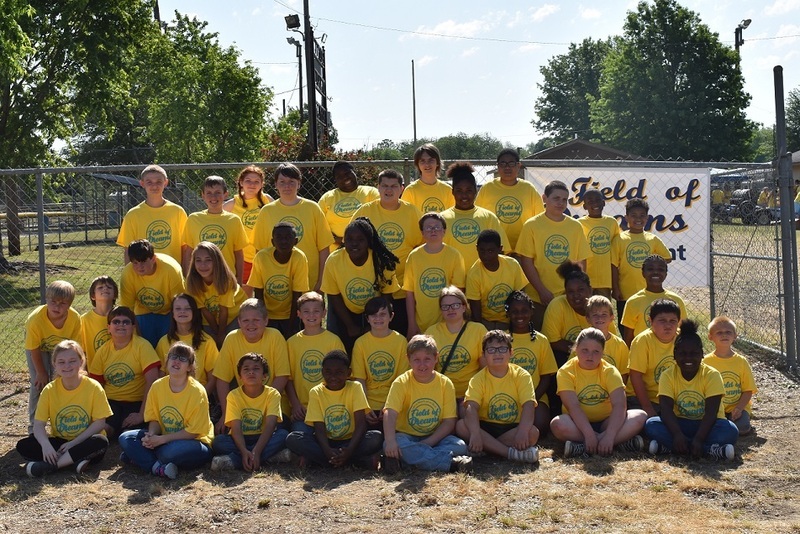 Cheyenne has always held students with special needs near to her heart. 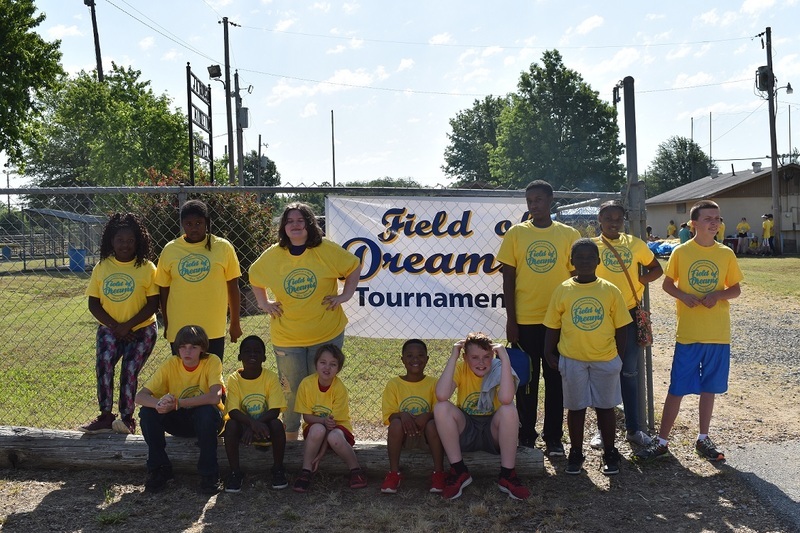 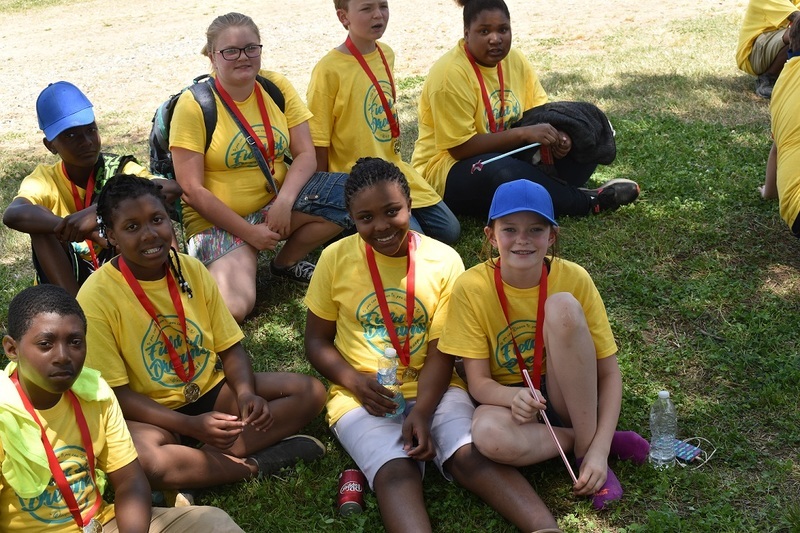 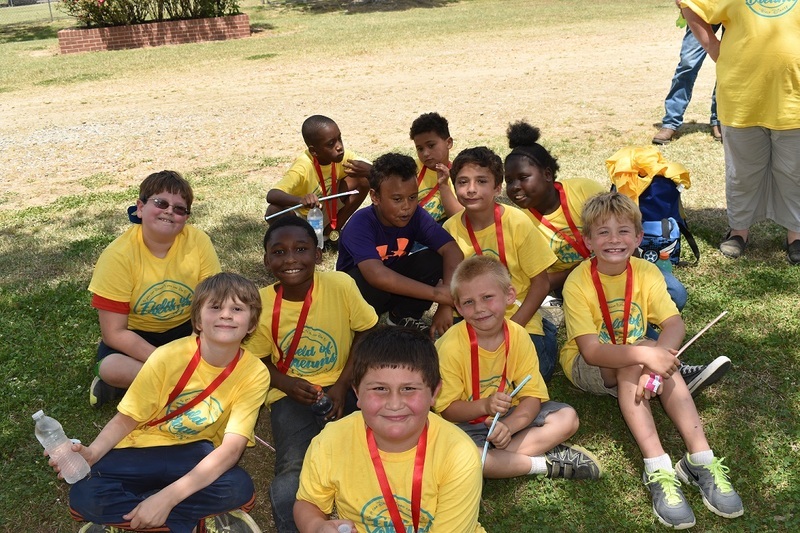 Thanks to her tremendous effort and dedication, fun was had by all involved, and we are already looking forward to the second annual tournament next year!